Pine Ridge Campground primary focus is to be a 100% seasonal RV site campground. We want our customers to come as guests and leave as a family each and every weekend. 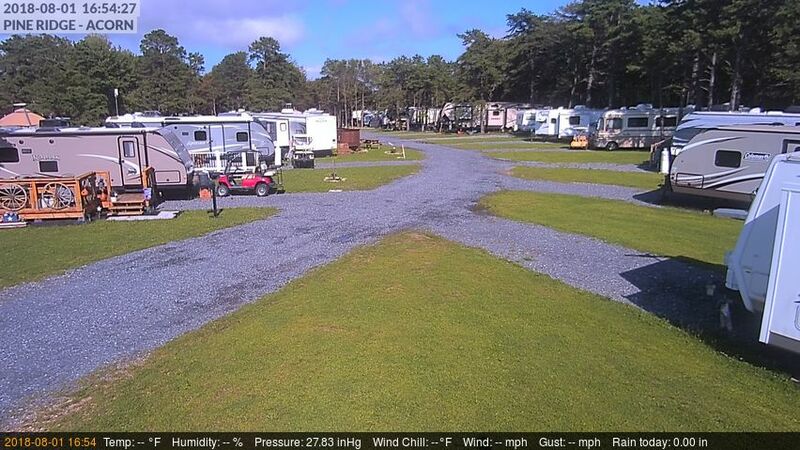 Our goal is to provide you with a clean, well-maintained, family-oriented campground with friendly service, where you can enjoy your leisure time in comfort. Pine Ridge Campground recently expanded in the Fall of 2017 with 26 more additional seasonal wooded RV sites, a total of 63 RV sites in total. As of June 2018, we are are at 100% capacity at our campground. Register for our waiting list below, there is no commitment to join our waiting list, but to be fair to all, we only offer sites in seniority order of registering on our waiting list! By registering today, you will have first opportunity for a seasonal RV site for the 2019 camping season. Don’t delay join Pine Ridge Campground today!! Please note, the form below is NOT for registering for daily or monthly RV sites. If interested in daily or monthly RV sites, please click here.